Franklin’s Jazzers-in-Residence, world-class musicians whose performance resumes include a long list of music royalty, kick off this season of exceptional live music at THE BLACK BOX! The Acme Jazz Quartet features Kenny Hadley (drums), Mark White (guitar), Mark Poniatowski (bass) and Arnie Krakowsky (sax). 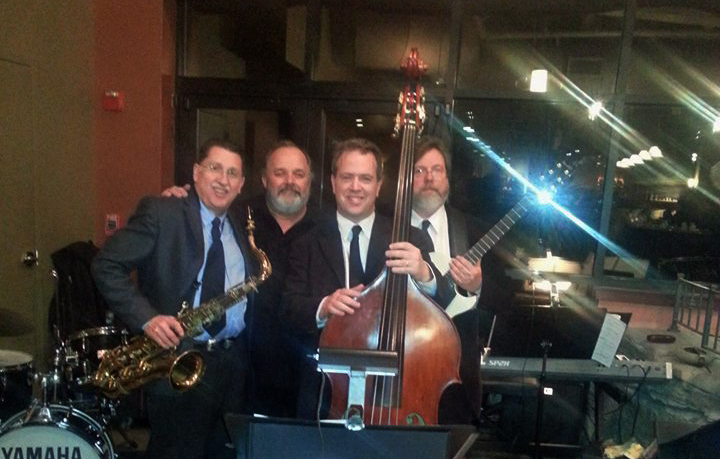 Tickets for the September 15th evening with the Acme Jazz Quartet are $20 for adults and $15 for students and seniors. A cash bar is available. For tickets and more information, visit www.THEBLACKBOXonline.com or call (508) 528-3370.